You are here: Home / COCo Highlight / COCo is Recruiting for our Board of Directors! COCo is Recruiting for our Board of Directors! COCo is a provincial non-profit that works to nurture an inclusive, social-justice oriented Quebec community sector where grassroots organizations can thrive because we believe that is an important part of creating a more just and equitable society overall. To this end, COCo provides training, accompaniment, and technological support to small, ground-up, social justice -focused organizations. We also use research and other sector development initiatives to steward dialogue and progress on issues of inclusion and diversity in the Quebec non-profit sector. 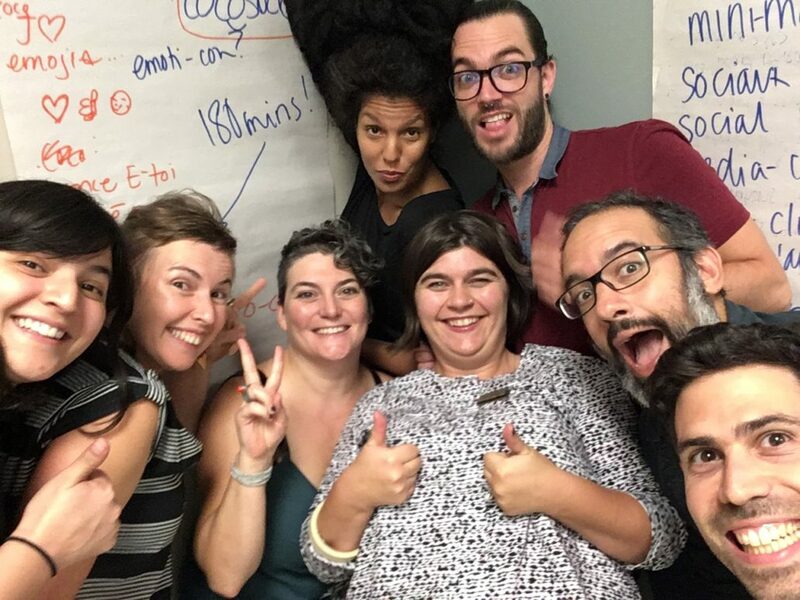 Become a Board member at COCo means becoming a part of a community that is trying to build relationships and strength with organizations and movements for social change, and who understand that learning and growth are key to the health of the Quebec community sector. We also feel that it is a priority that COCo have increased representation from people coming from racialized & migrant communities and/or organizations on our Board of Directors, especially as this is a central focus of our mandate. Our board application form is attached and can be downloaded and edited. If you have any questions, don’t hesitate to contact parkerm@coco-net.org! Applications should be sent by March 10th, 2017.
https://coco-net.org/wp-content/uploads/2016/12/IMG_3013.jpg 960 1280 Kira Page https://coco-net.org/wp-content/uploads/2015/01/COCo-Logo-No-Text-300x165.png Kira Page2017-02-01 11:44:482018-12-19 20:55:19COCo is Recruiting for our Board of Directors!